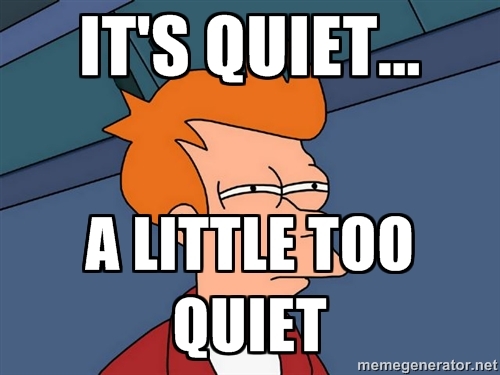 It's been fairly quiet here at Crash Safely this year, if you haven't noticed. So what gives? A few things, actually. There are really only two people behind the scenes at CS, and we've been doing it for five straight years.